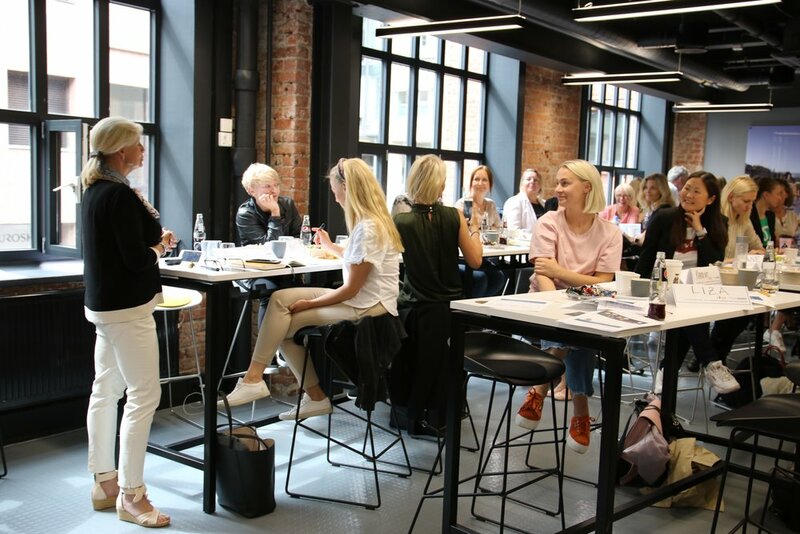 The training session was practically orientated featuring a combination of presentations, discussions and practical exercises for the participants. 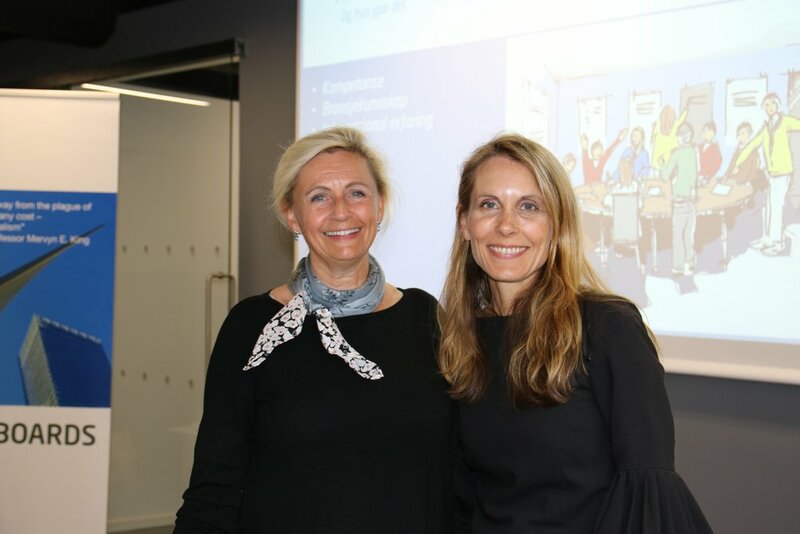 Turid Solvang talked about the role and responsibility of boards, and her session focused on how entrepreneurs can create a board that aids them to success. 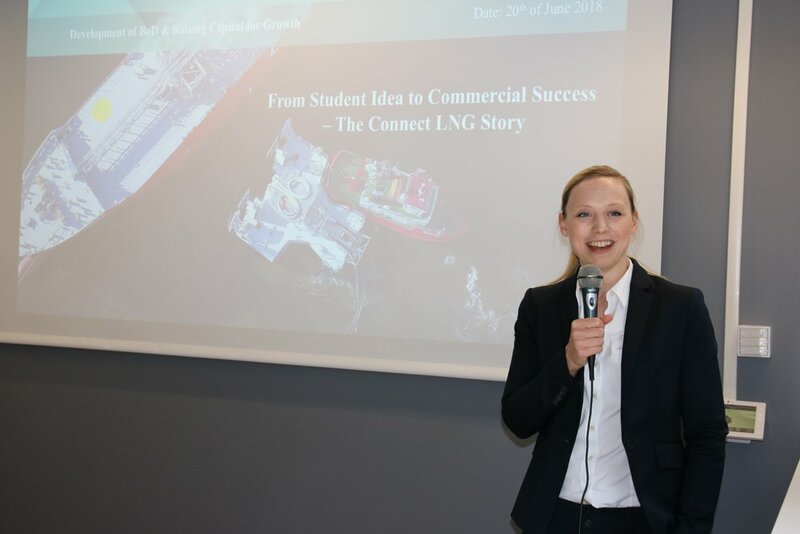 Capital investor Bjørn Christiansen, co-founder of Alliance Venture, talked about investing in early-stage companies while entrepreneur Miriam Wennberg shared her journey from idea to product with Connect-LNG. 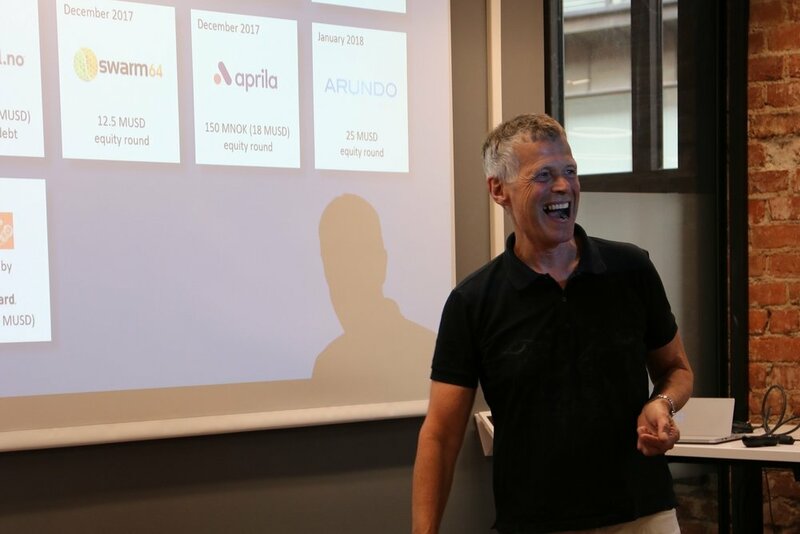 Innovation Norway also gave a presentation about their financial schemes for growing entrepreneurs. What should you think about when creating your board? What are investors looking for in entrepreneurs? Similar events took place in Stavanger, Trondheim, Bergen and Bodø throughout the autum.